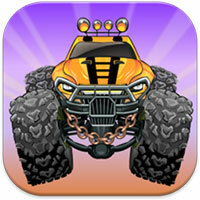 Biggy Race is a terrain driving game and truck driver game. 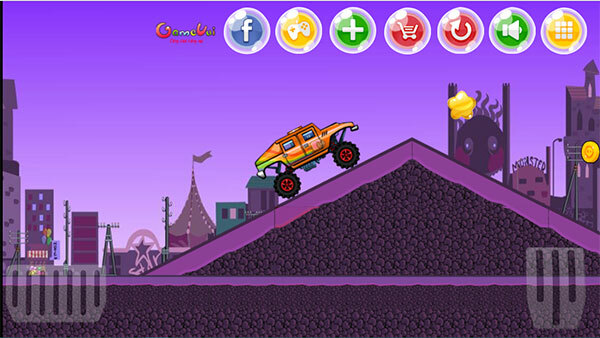 Player will be tasked to drive the truck to overcome the rugged terrain obstacles, to safely reach the destination while collecting gold coins on the road to invest in other better cars. Game Biggy Race played 27.414 times.